(RAF): - Plt Off: 20 Dec 1922, Fg Off: 20 Jun 1924, Flt Lt: 12 Dec 1928, Sqn Ldr: 1 Dec 1936, (T) Wg Cdr: 1 Jan 1940, Wg Cdr: 14 Apr 1942 [1 Jan 1940], (T) Gp Capt: 1 Jun 1942, Act A/Cdre: 8 Sep 1944, Gp Capt (WS): 8 Mar 1945, (T) A/Cdre: 1 Jan 1946, Gp Capt: 1 Jan 1946, A/Cdre: 1 Jul 1947, Act AVM: 16 Jan 1953, AVM: 1 Jul 1955. 20 Dec 1922: Appointed to a Permanent Commission. 20 Dec 1922: Pilot, No 2 Sqn. 10 May 1925: Pilot, No 31 Sqn. 18 Apr 1929: Attended Officers Engineering Course, Home Aircraft Depot. 19 Mar 1934: Flight Commander?, No 13 Sqn. 14 Mar 1935: Flight Commander, No 5 Sqn. 21 Sep 1935: Staff Officer, Deputy Directorate of Repair and Maintenance. 19 Jan 1937: Attended RAF Staff College. 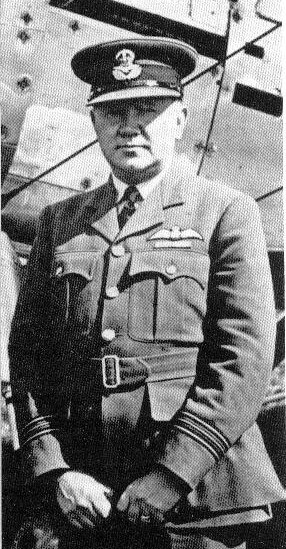 1 Jan 1938: Officer Commanding (Designate), No 2 Sqn. 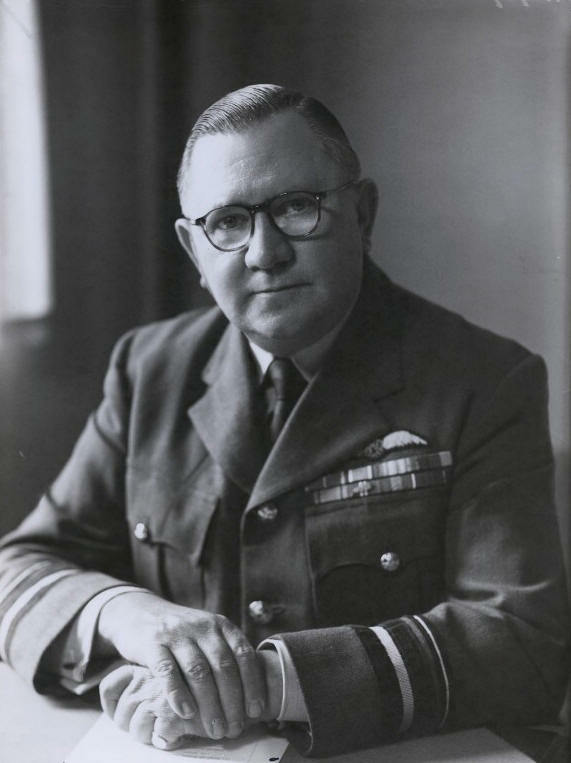 21 Jan 1938: Officer Commanding, No 2 Sqn. 8 Sep 1944: Director of Servicing and Maintenance. He was the last OC of No 2 Squadron as a biplane equipped unit, during his tenure the squadron converted from the Audax to the Hector and then the Lysander.